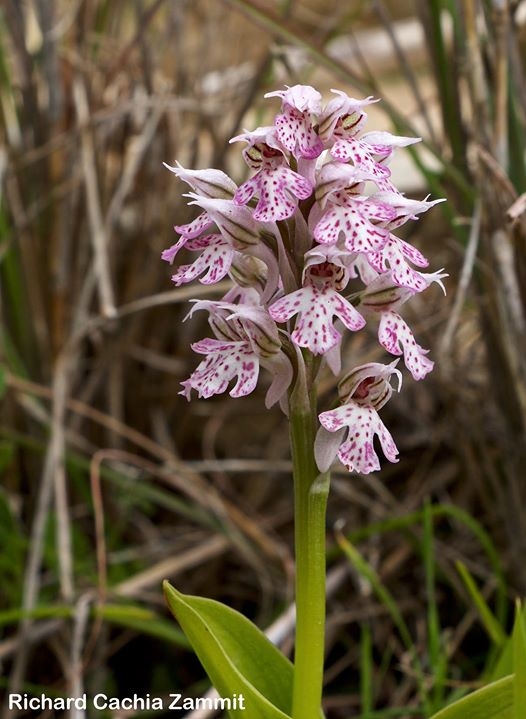 Botanist Dr Joseph Buhagiar will be giving us a presentation about orchids to be found in our islands and this will be followed by a walk in the park to try and spot some orchids plus other flora, growing at this time of the year. Places limited and booking only accepted by sending an email to walks@majjistral.org stating for how many people you are booking. Participants are to take care of their own safety and that of any accompanying children and the park cannot be held responsible for any injuries or loss of property. Children are to stay alongside parents at all times of the walk.